The words Barolo and value don't always go together. 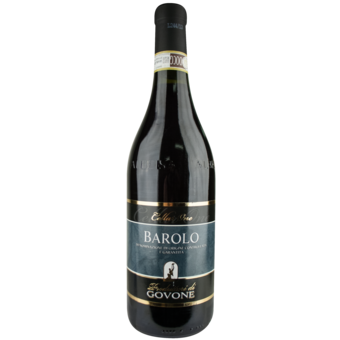 However, this incredible offer exhibits exactly that as we bring you a 2009 vintage Barolo that we have for just $27.99. 2 things you need to know about this wine! 1) - This is a one-shot deal! We bought every last bottle of this once we found out it was available and as a result, once this item sells out, we will not be able to acquire any additional quantity! 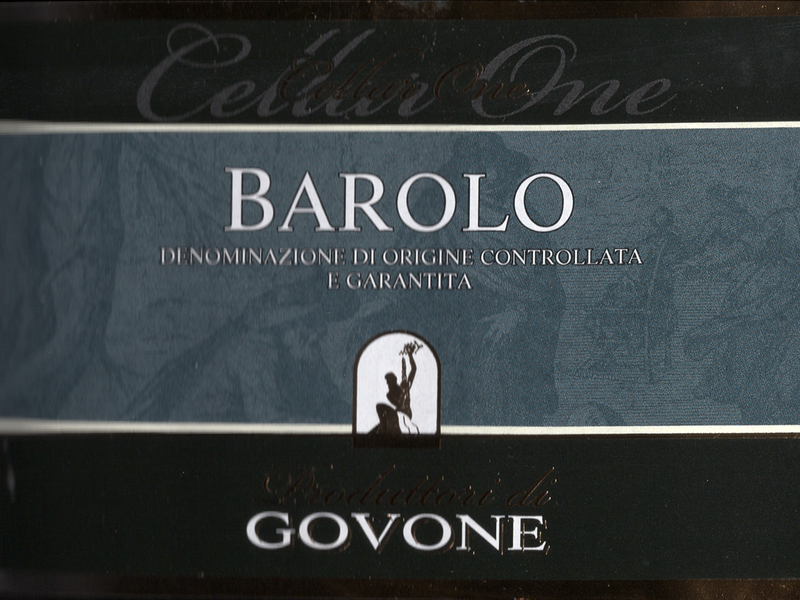 2) - $27.99 for a Barolo ... that you can drink now? Yes! Italian wine buyers shopping in the $20 price point usually have a variety of outstanding wines to choose from - Chianti, Barbera, Super Tuscans .... but Barolo? Not normally found in this price point, this is a terrific Barolo that will thrill value seekers from start to finish.